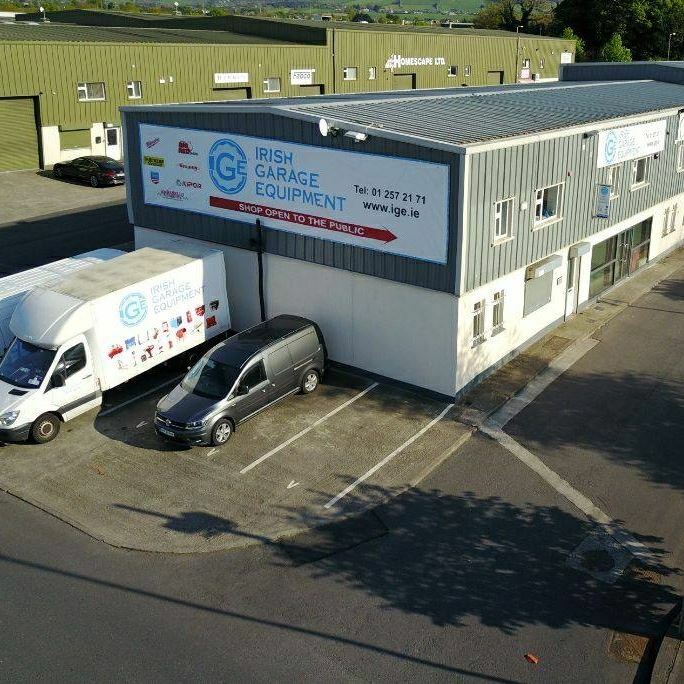 ish Garage Equipment Ltd are Ireland's leading online retailer of Garage Equipment. Established in January 2010 in Buncrana, Co.Donegal we now only trade from A12 The Square, Greenogue Business Park, Rathcoole, Co. Dublin. We cater for both retail and online customers with distribution across the whole of Ireland.